The first week of Affordable Care Act open enrollment started off with a bang, despite fears that reduced outreach and slashed navigator funds would cripple sign-ups this year. 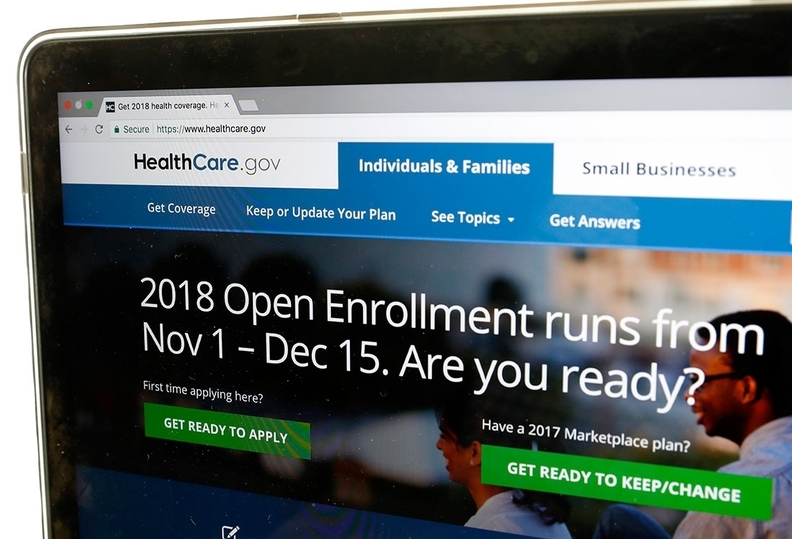 A little more than 600,000 people chose health plans on the federal HealthCare.gov marketplace in the first four days of open enrollment, which started Nov. 1 and will run through Dec. 15, the CMS said Thursday. Approximately 1 million people signed up for coverage in the first two weeks of last year's open enrollment, putting this year's sign-ups ahead of those in 2016. The CMS has not shared data comparing this year's first week of open enrollment with last year's. About three-quarters of those who selected plans in the first four days were returning customers who had coverage last year. The others were new shoppers. Experts believed the ACA's fifth open-enrollment period would be a challenging one. Before it kicked off last week, navigators who help people enroll in exchange plans said consumers were confused and misinformed about their options for coverage and federal financial assistance. That's likely because of a series of actions by the Trump administration that health reform experts say undermined the exchanges. Those included funding cuts for navigators and ACA marketing and outreach. The Trump administration also decided to end cost-sharing reduction payments that lower out-of-pocket costs for ACA enrollees. Insurers raised premiums an average of 20% to make up for the loss of the CSR payments. Even so, the vast majority of enrollees (80%) should be able to find a health plan for less than $75 a month. The federal government hasn't set an enrollment goal as the Obama administration did for previous open enrollment periods. In 2017, 10.3 million people got coverage and paid their first month's premiums through the exchanges.